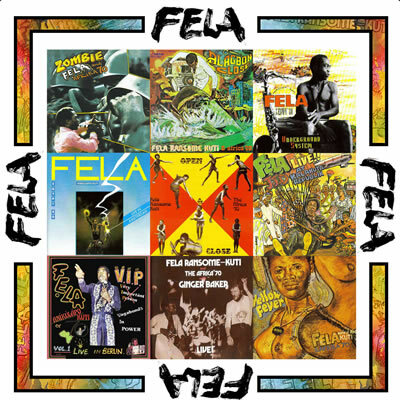 Fela box set 1 is the first of three box sets containing 9 CD's and 14 of fela's albums. Please copy and paste all the text from the box below to link to the album Box set 1. © 2010 Wrasse Records. All rights reserved.